No more brilliant quotes about love and more brilliant quotes about success! It can be hard sometimes to determine if your relationship is already over. You may not have realized it yet, but the spark has disappeared and you are just stuck there because you have no idea about what’s going on. If you think that you are not happy with him or he is no longer happy with you, it is probably the time to put it on end. There is no point in staying in a relationship that only wastes your time. 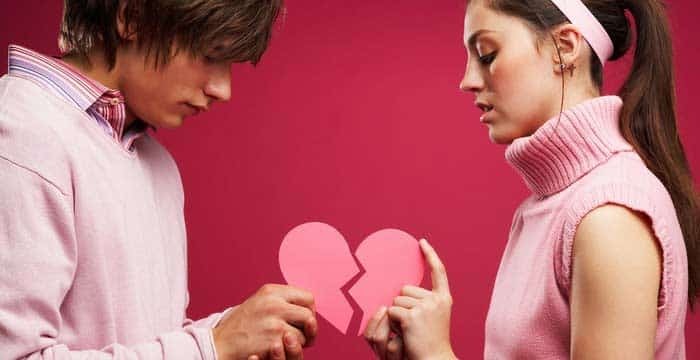 If you are still in doubt, here are the 7 signs that your relationship is over.